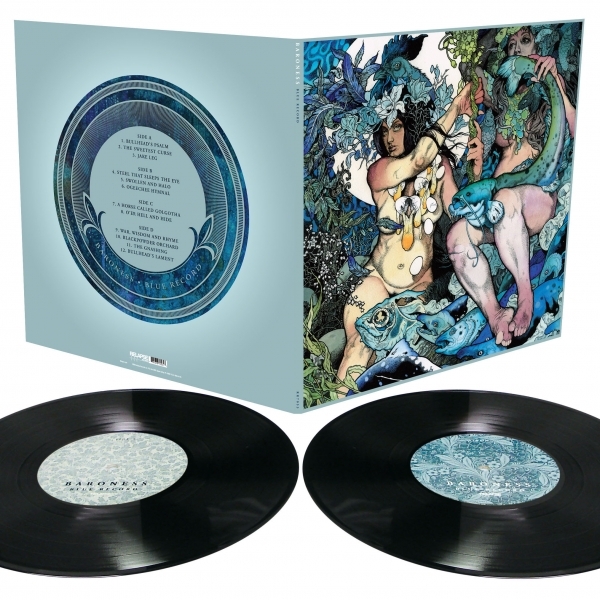 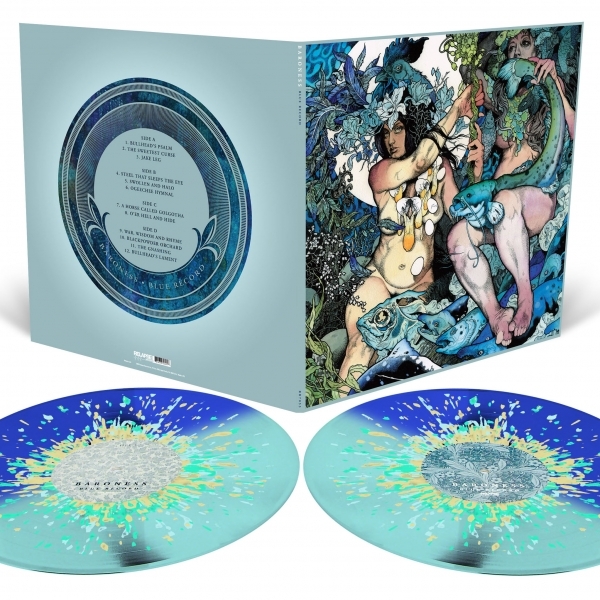 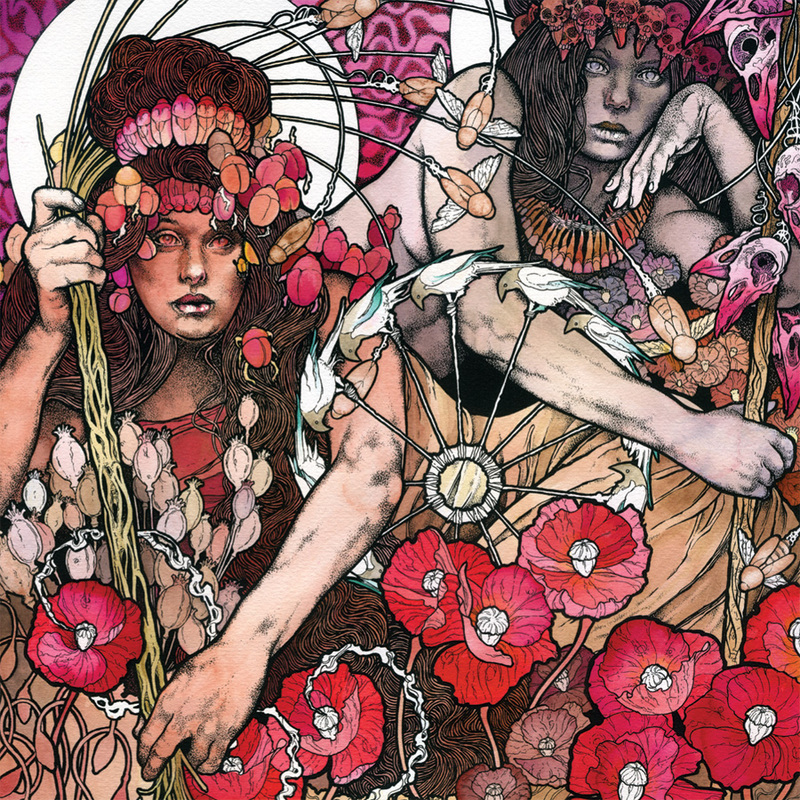 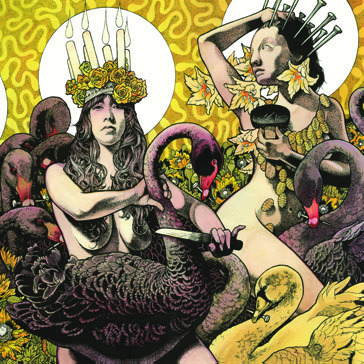 Blue Record announces the re-awakening of Savannah’s rock giants BARONESS. 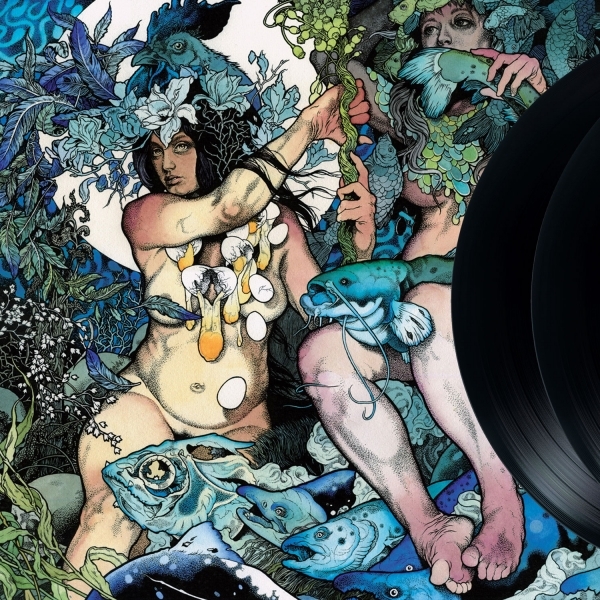 Blue Record is an instant classic, with all the peaks and valleys, textures, and nuances that timeless records yield over repeated listens. Deep and dark, Blue Record overflows with gossamer melodies and striking, earnest riffs that have become the band’s signature. 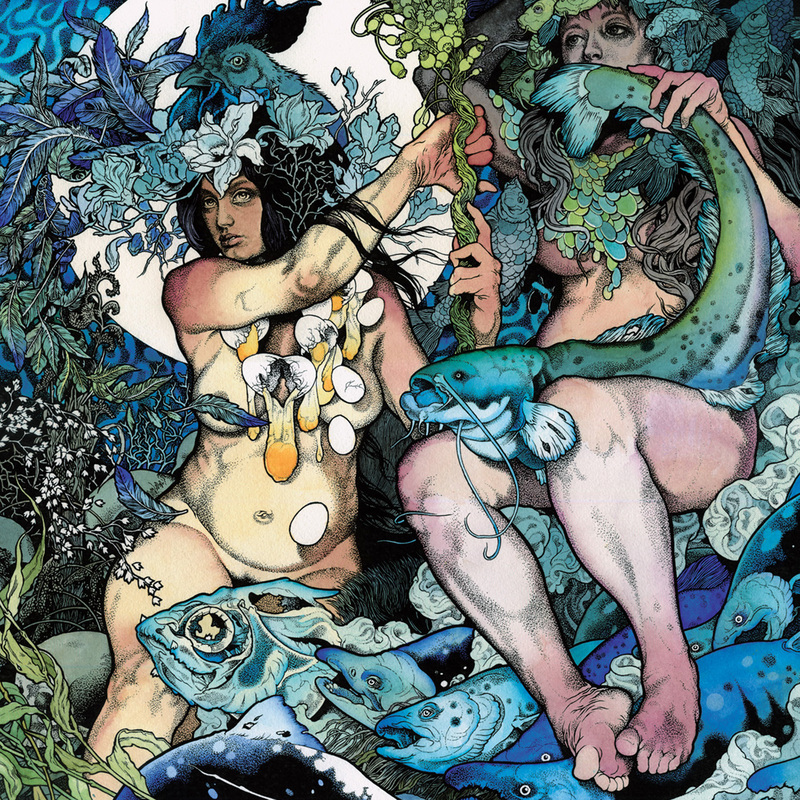 Blue Record is the most poignant moment in the BARONESS canon to date.